Intensive daily hydration activates lustrous skin tone for an extraordinary glow. 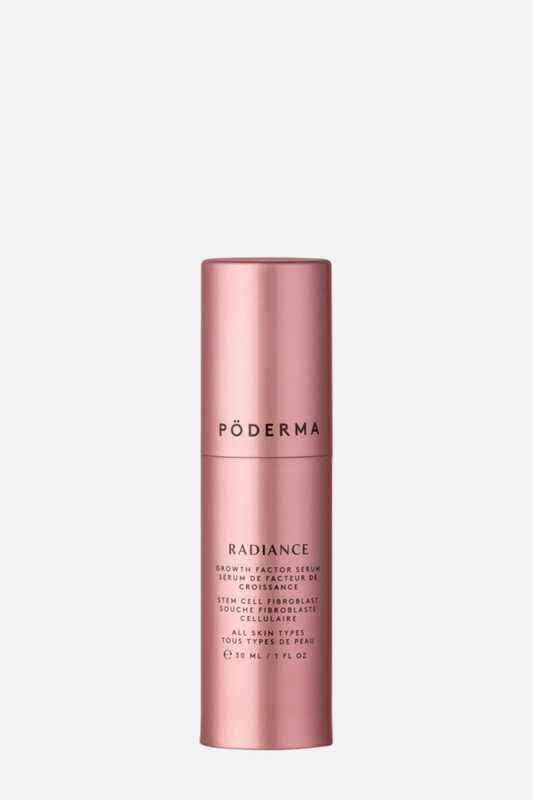 Dynamic antioxidant Alpha Lipid Acid combined with Vitamin C and DMAE strengthens skin cells and minimises hyper-pigmentation while protecting from harsh environmental forces. 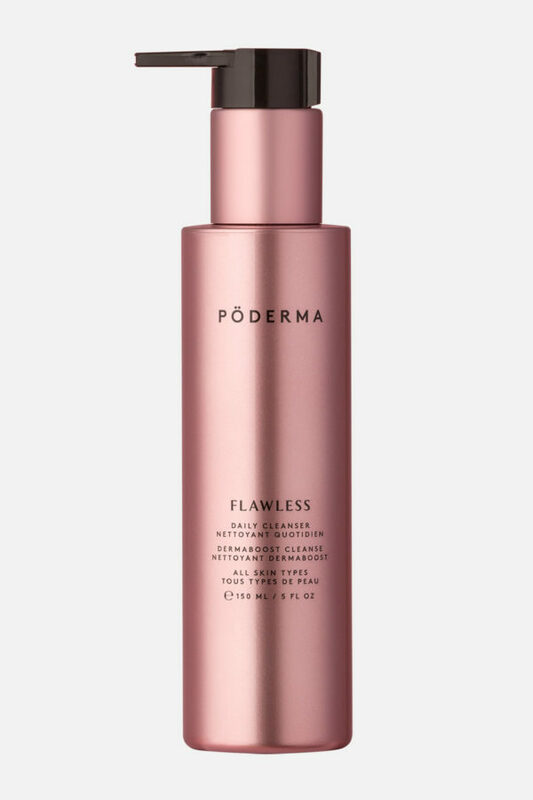 After cleansing with Pö Derma Flawless Daily Cleanser and applying Pö Derma Radiance Growth Factor Serum, apply a thick layer of cream to face and neck every other day for one week, then twice daily thereafter. Not recommended for use immediately following exfoliant; allow 24 hours after exfoliant application. 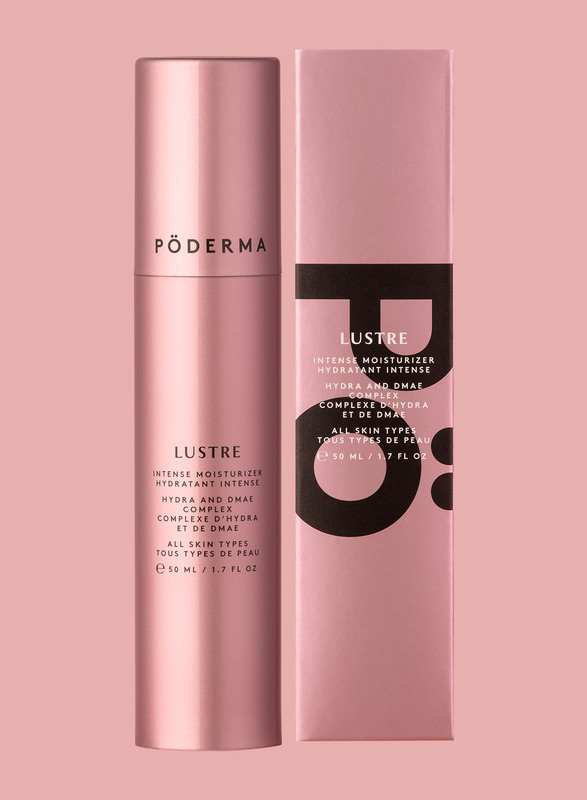 Find out more about how to use this product as part of the Pö Derma System. Extracted from the kernel of matured coconut harvested from the coconut palm. Very rich in vitamins minerals and especially vitamin E. Small molecular structure helps in quick absorption. Skin conditioning for eczema and psoriasis as well as keeping acne breakouts in control. Highly effective water soluble antioxidant. 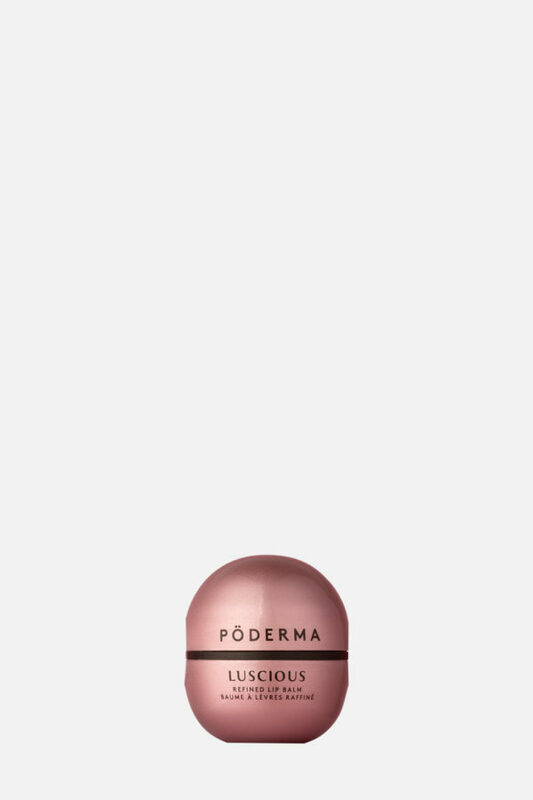 Acts as a collagen biosynthesis regulator, helping to trigger the skin’s collagen production. Also helps to prevent breakdown of cells due to environmental exposure. Anti-inflammatory properties soothe damaged skin. Found in sugar cane, glycolic acid acts by dissolving the intercellular cement responsible for abnormal cell build-up. Improves skin hydration by enhanced moisture uptake as well as increased binding of water to the stratum corneum. Effective in helping clear the pores of acne-prone skin; smoothing fine lines in older, photo-aged skin; and diminishing age spots.